Why are the top answers on Google on point, yet Stack Overflow's own search can't replicate that? Is it a bug? Part of the reason that Stack Overflow's search is not as good as Google's is because it doesn't have to be. Google has been there from the beginning of SO, and it was always intended to be the primary way for users to find answers on the site. I don't think Stack Overflow should spend a lot of resources on trying to be as good at search as Google is. Stack Overflow is a Q&A site. That's their core competency, not search. What little time they spend making search work, they should spend making it work differently than Google, like custom search operators for tags, questions votes, number answers, etc. Those are things that can help you find what you're looking for in those rare cases when Googling fails. That will give you much more focused result. If you use the correct wording the post you're looking for is the top result. I often use Google if I'm not sure about the correct terms as the fuzzy search of Google is much better. If I know what I'm looking for the SE search engine with its custom search parameters will work for me. 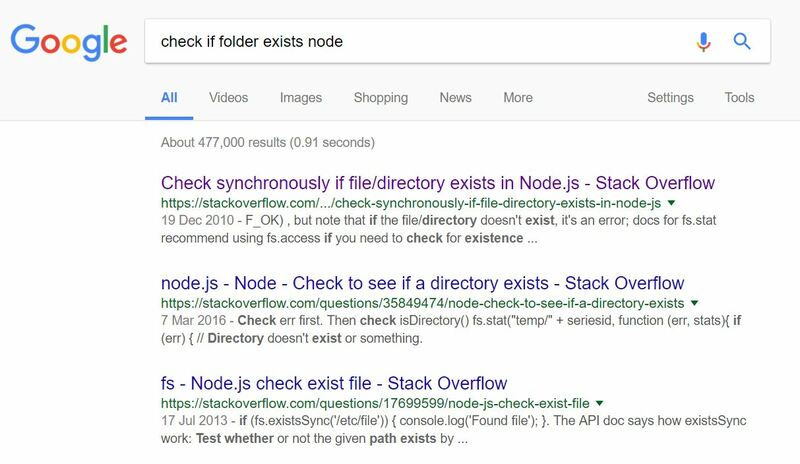 If you really want on-site search with Google's engine but scoped to the SE network use the Stack Exchange Search which is powered by Google. One principle difference: online search as we know it is not a pure function of input and corpus - it may also depend on what every other person has ever searched and what actions they did or didn't take as a result, in addition to all sorts of other inputs that may be available, like what you have searched, what it thinks you are like, etc. Stack Overflow's search may be a pure function of what you type and the site's corpus, but Google's search most certainly is not: Google search results also depend on some subset of all other data Google has collected. Many more people use Google to search than Stack Overflow, so Google has more additional input data available, and Google is also presumably much better than Stack Overflow at using those additional data inputs to produce results, which then in turn can lead to more people using Google to search, which gives them more data to improve search results, which then... you get it. 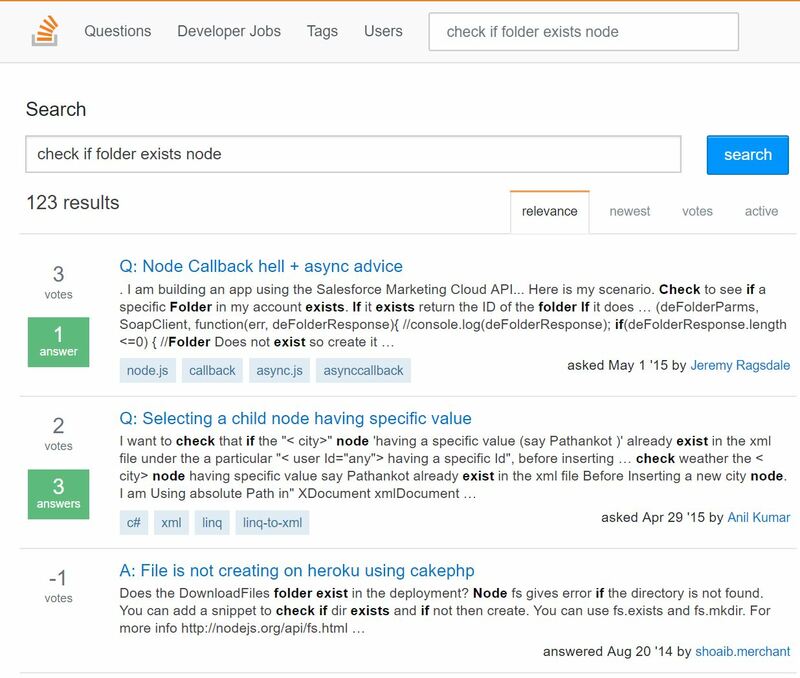 Why is Stack Overflow search so bad? How can I find duplicate questions before I post a new one? Relevance fail: Canonical question with 110 votes ranked second after obscure question with one vote and less generic wording? Why does searching for SSAS which has it's own set of tags, return lots of 'SSA' results first?